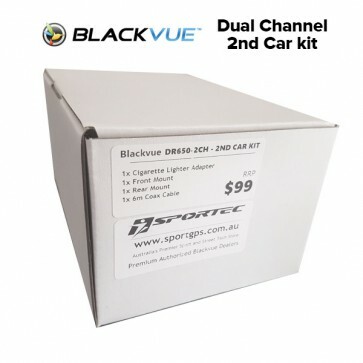 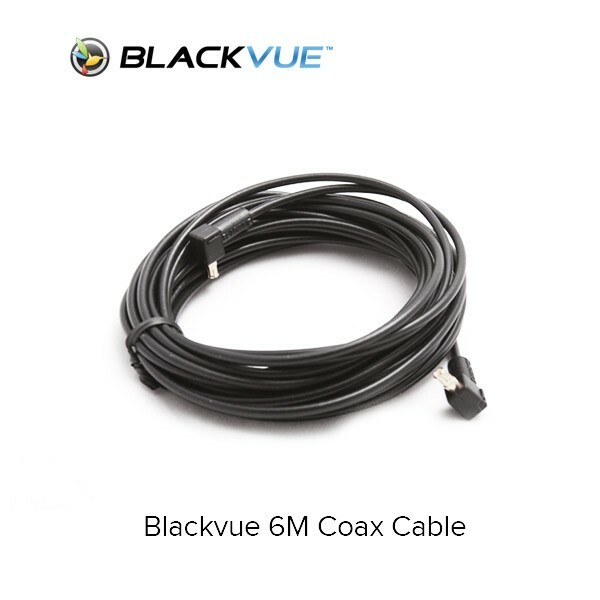 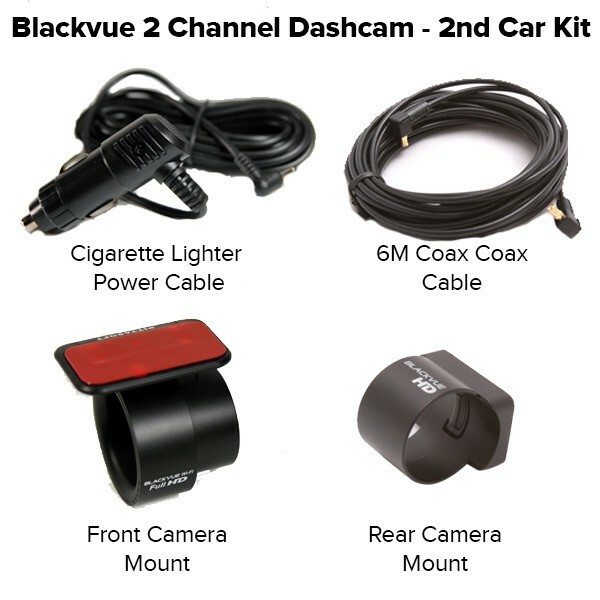 Want to move your Blackvue 2 Channel Dashcam between cars? 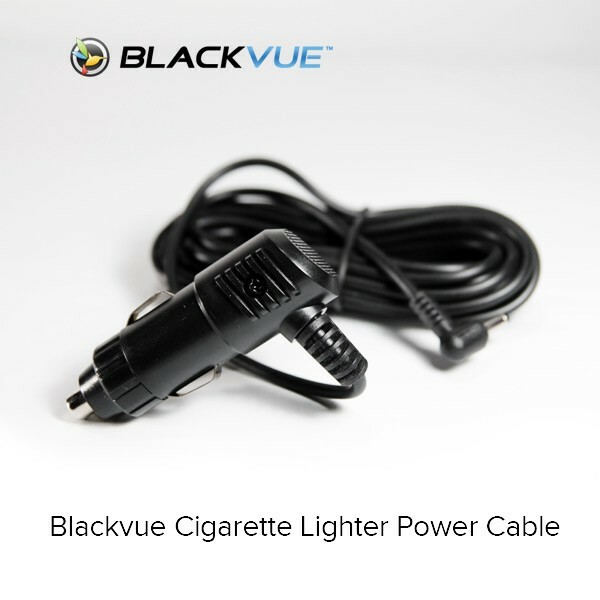 Then we have the solution for you. 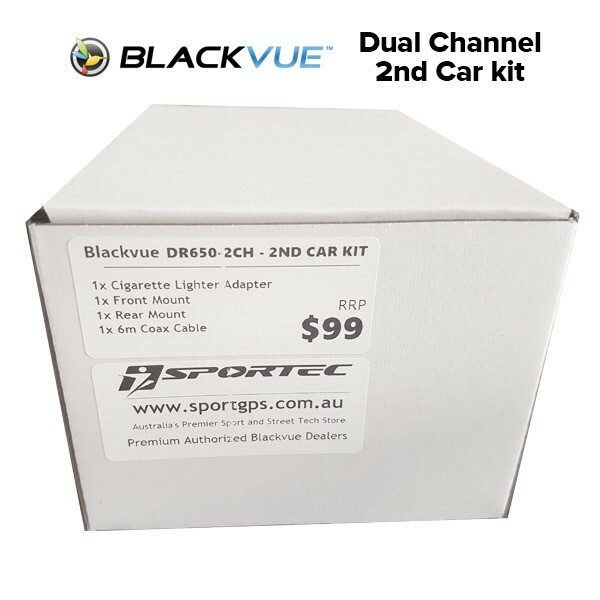 We've put together a package that will allow you to move your dashcam between cars, seamlessly by simply removing the units from their mounts and into your 2nd car using the pre-fitted items included in this package. 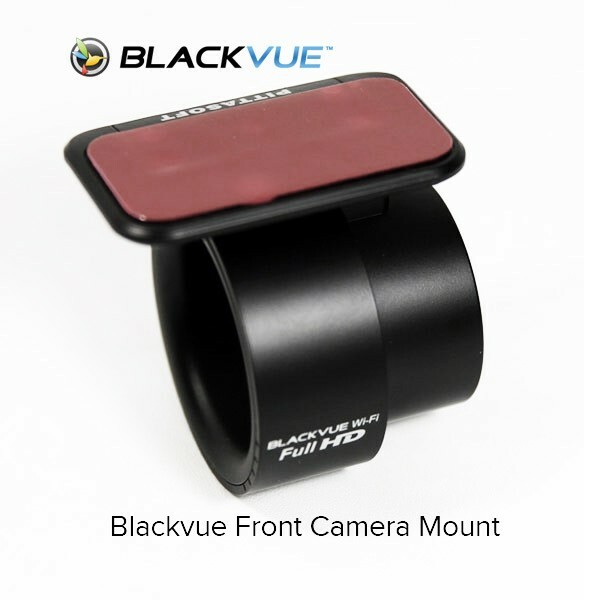 Simply clip in and you're on your way.